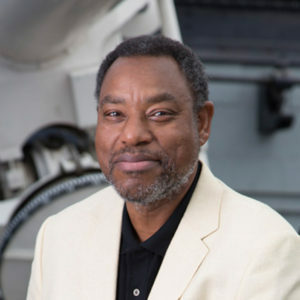 Derrick Pitts is the chief astronomer, planetarium director, and NASA Solar System Ambassador(!) for the Franklin Institute. Derrick started his education at Germantown Academy before attending St. Lawrence University in NY. He has since been awarded honorary doctorates from La Salle University and Rowan University. His masterful ability to communicate science to the public has led him to radio – as a weekly contributor to WHYY’s long-standing Skytalk – and television, where he has been a guest on several shows, including The Colbert Report. He has been honored by Mayor Kenney as a “Philadelphia Hero” due to his efforts to expose and educate children to science. Derrick Pitts is a true “Philly Hero” and #coolastronomer, and we are over-the-moon that he will speak with us! George L. Armistead is all about birds. George is a lifelong birder who enjoys photography, and writing about birds – and has authored 2 books on them! He is based in Philadelphia, holds a masters of environmental studies from the University of Pennsylvania, and is an associate at the Academy of Natural Sciences of Drexel University. He co-founded BirdPhilly to promote interest in Philadelphia’s birds. Since April 2012 he manages events for the American Birding Association. 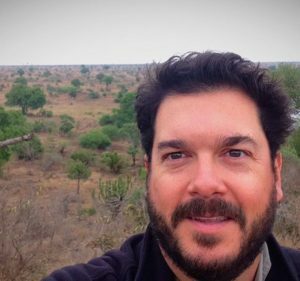 George spent a decade leading international birding tours to all seven continents for Field Guides Inc., and is currently a Tour Leader for Rockjumper Worldwide Birding Adventures. 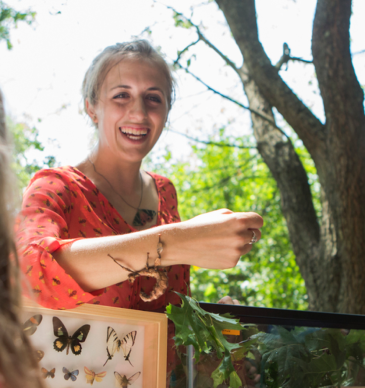 Isabelle Betancourt is an entomologist, photographer, and science communicator! As a Curatorial Assistant of Entomology at the Academy of Natural Sciences of Drexel University, Isa manages LepNet, a project to digitize over 50,000 North American moth and butterfly specimens in the Academy’s entomology research collection. Since 2013, she has been documenting insect biodiversity in Center City Philadelphia through collecting insects that get trapped in the iconic Swann Fountain. Isa enjoys entomological outreach and shares the world of entomology with a global audience through her weekly live-broadcasts (check out the #bugscope). 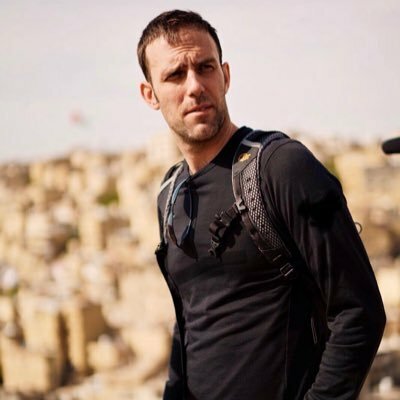 Ryan Pyle is an adventurer and author, BBC Earth TV host and great speaker. With a degree in International Politics, skills in photography and writing, and an adventurous spirit, Ryan has explored lesser-known parts of the world by motorcycle and brought his vision to audiences around the globe. He has taken his “Extreme Treks” and “Tough Rides” through India, China, and Brazil. We honored Ryan as our 2014/15 Explorer of the Year, and proudly welcome him back.